Are you going through a divorce and want custody of your children? Maybe you’re an unmarried parent who just wants fair and reasonable parenting time with your child. Whether you are going through a divorce or breakup, it is important to understand what the law requires and what your options are for getting the custody and parenting time arrangement that works for you. In New Jersey, the primary consideration for the Court has always been the best interests of the child. Child custody divided into two separate considerations: legal custody and physical, or residential custody. Legal Custody involves the rights and responsibilities of parents to make decisions relating to the health, education, and welfare of a child. Physical, or residential custody, refers to who the child resides with. This can be comprised of legal and/or physical custody of the child and includes provisions for living arrangements as well as consultation between parents in making major decisions relating to the child’s health, education and general welfare. Joint custody requires parents to cooperate and communicate on some basic level for the benefit of the children. If you are seeking this type of arrangement, you may have to put your differences with the other parent aside and work together. any other custody arrangement that the Court determines to be in the best interests of the child. the age and number of the children. The weight that the Court gives each of these factors is dependent upon the arguments you make and the evidence you can produce. That is why it is absolutely essential to hire competent, experienced counsel to represent you in your matter. 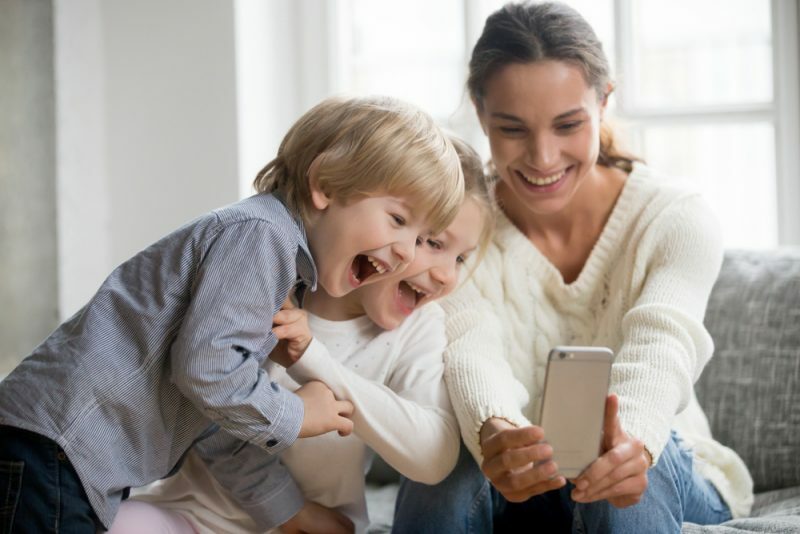 No matter how strong you think your case is, the proper presentation of your position goes a long way toward obtaining the custody and parenting time arrangement that you want and works for you. At Rosenberg Family Lawyers, we understand the importance of a parents’ relationship with their children. Let us put our knowledge and experience to work for you to get the result you want and need. © 2019 by James T. Rosenberg, Esquire, LLC. All rights reserved.